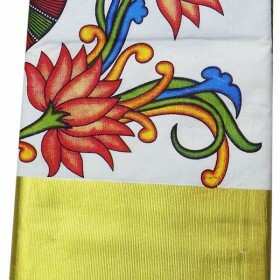 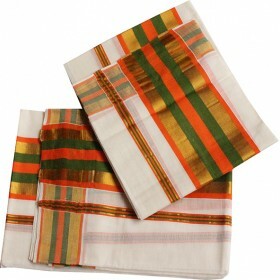 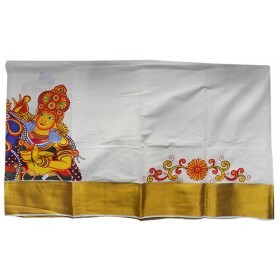 Kerala special kasavu mundu with leafy design on it border. 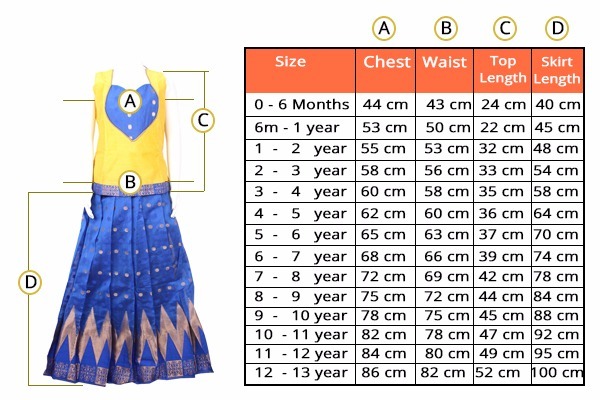 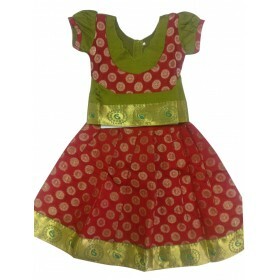 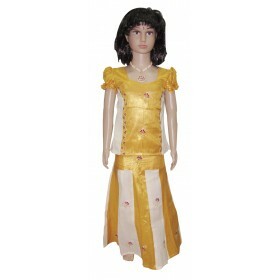 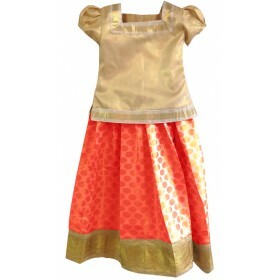 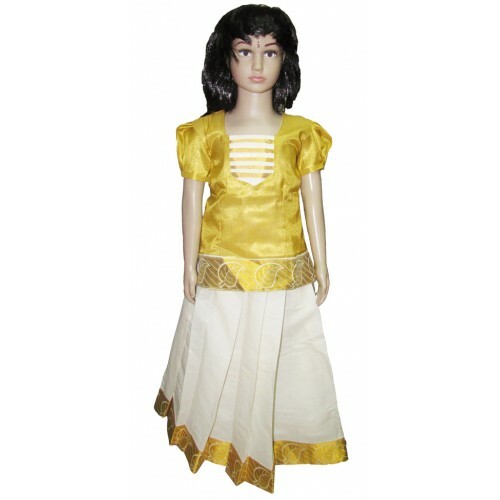 The special settu mundu h..
Make your kids little cute girls by wearing Kerala pattu pavadai from Malabar shopping.it have a golden brocade top and off white pavadai with kasavu work on its border. 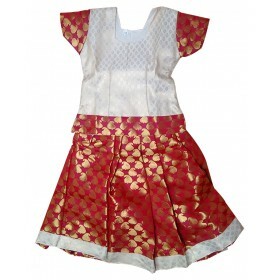 Your kids will be the star in every occasion with this pattu pavadai.in the border of the pavadai and top there will be leafy design and custom design on the neck portion which makes it attractive.it will be suitable for any functions. 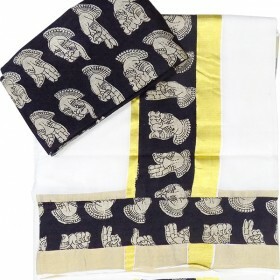 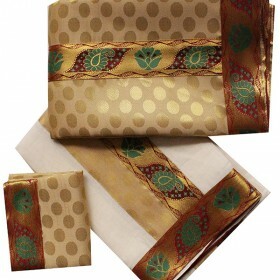 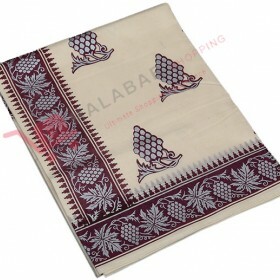 Stitched and unstitched materials are available. Hi team, thank you for this awesome work, really good one.